We've got every dad covered. Yours included. 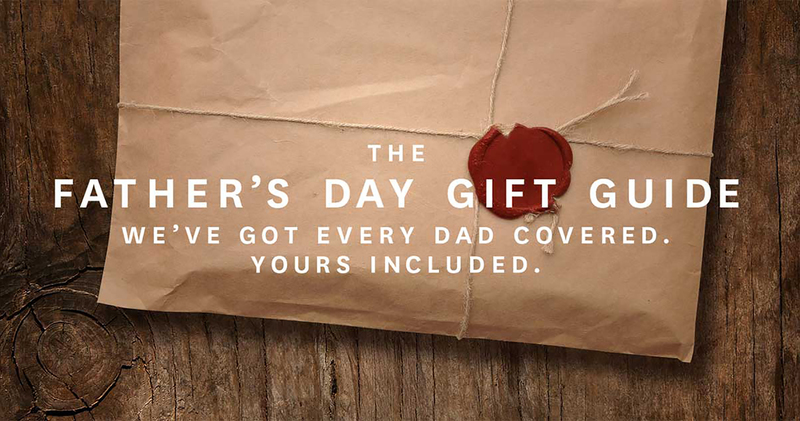 You’ve got dads, we’ve got presents. Below, 29 gifts for all the dads in your life, from The Enthusiast to the Daddy-O of the Patio, the Fixer Upper to the Outdoorsman. Are you a dad? Print one out, circle your favorites and put it somewhere conspicuous. 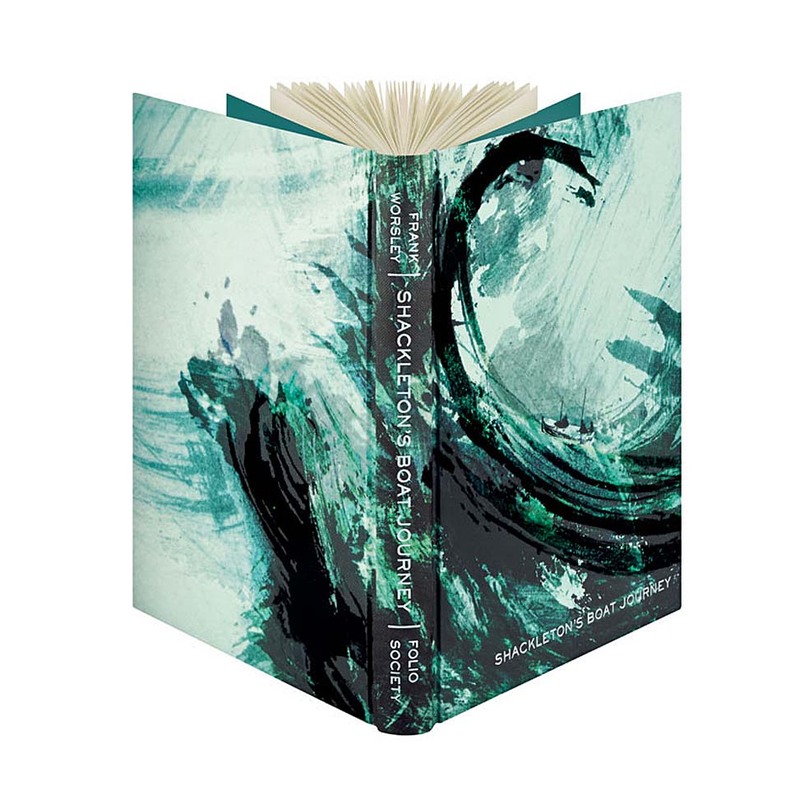 Many thanks to our friend and partner Rob Lowe for helping us curate this year’s edition. Whether your dad shot birds (through the lens of a camera) or deer (through a blind), he’s a badass in the natural world. Give him a few more ways to get the most from it. A prized father deserves prize game on his walls. 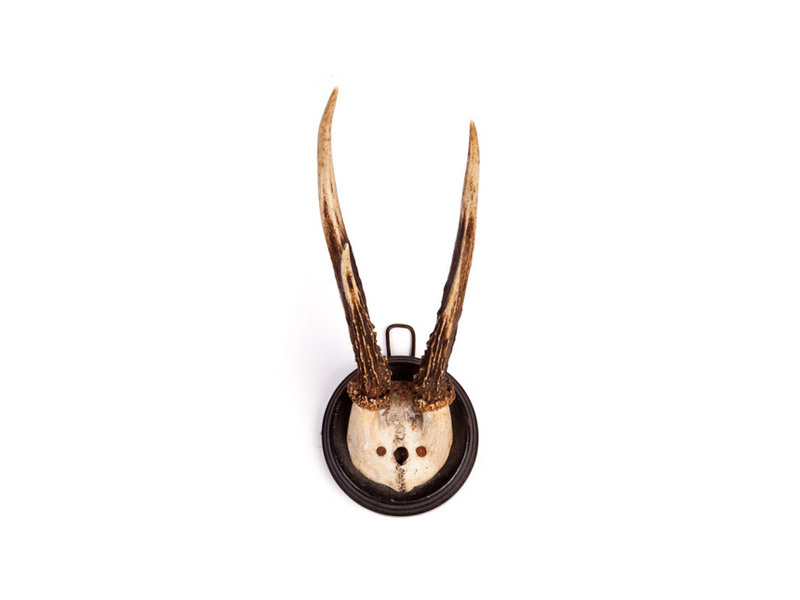 From Modern Anthology: vintage antlers that’ll give his study or office genuine backwoods character, even if he never pulled the trigger. 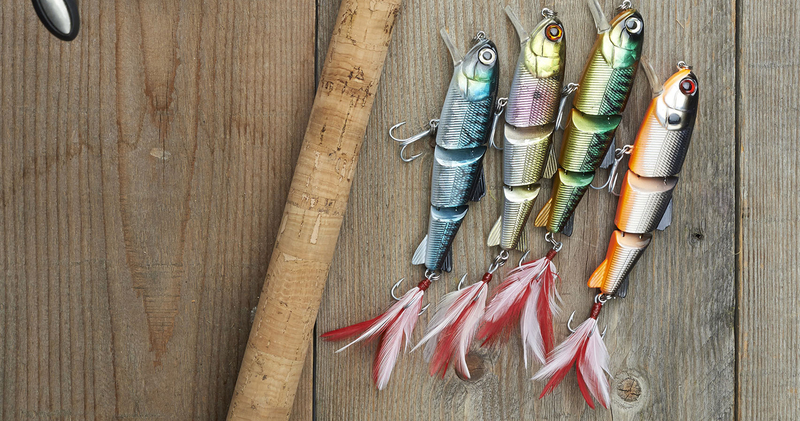 Every angler knows fishing lures are an industry in themselves. Too many choices, not enough time. 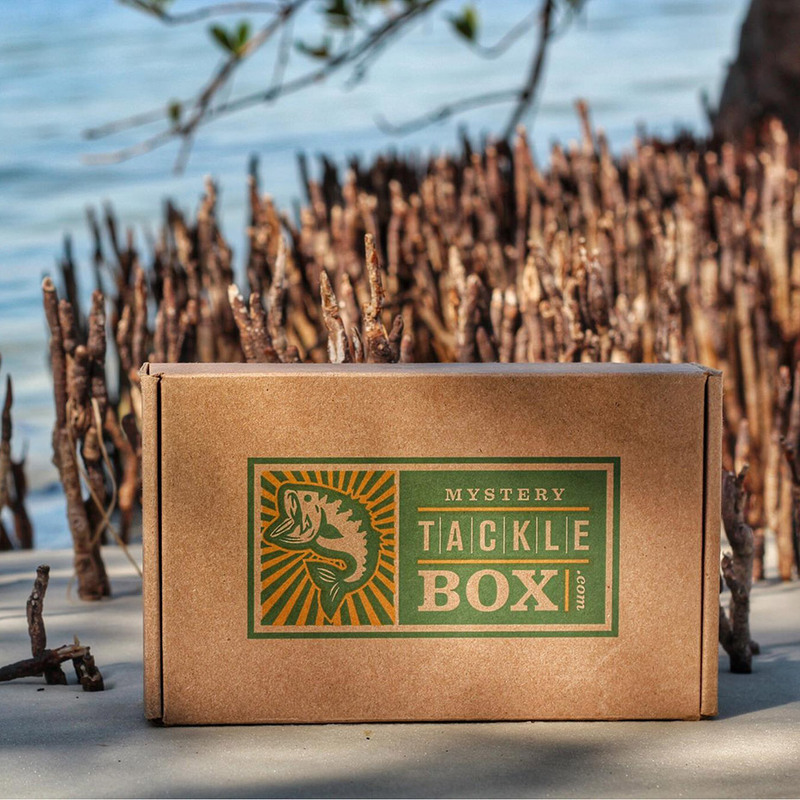 So if a peaceful day on the water is all your dad wants, get him Mystery Tackle Box, a monthly tackle subscription. Crankbait. Plastic. Spinnerbait. Then watch the big catches come in. 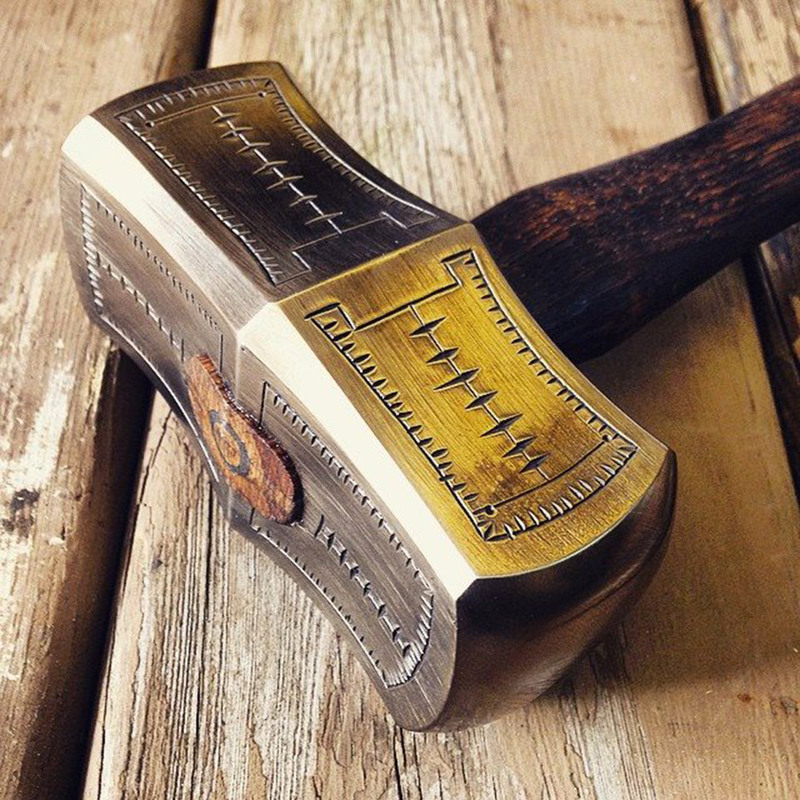 With close to two decades of blacksmithing under his belt, Aaron Cergol hand-forges tools you’ll never find at Home Depot. 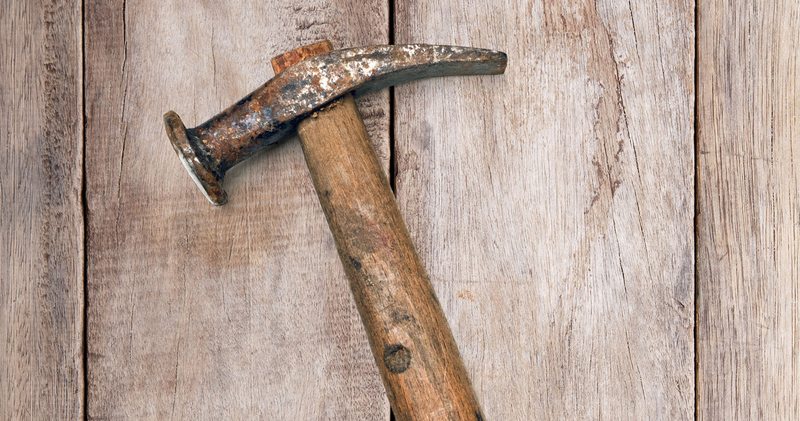 His forte: hammers of all sizes. But also knives and axes. Not only will they last forever, Cergol can make ’em damn handsome, too. The man who taught you to read a map without getting carsick: here’s how to bring the whole wide world home to him. Consider this the tuxedo of dopp kits. Calfskin black leather on the outside, whiskey-colored leather on the inside and it opens to become a two-compartment tray. Perfect for the seasoned traveler. Heritage. Precision. Handsomeness. That’s our summation of these Swiss horologists, who hand-assemble all their eye-catching mechanical timepieces. There’s variety, too. 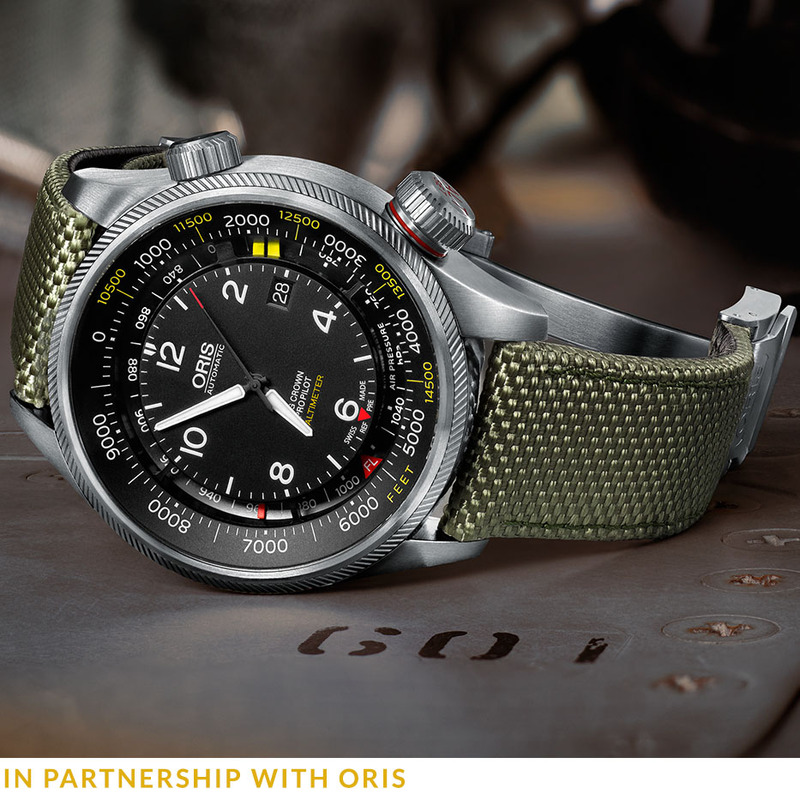 Oris watches come in different styles — diving, motor sport, culture — but we’re partial to the aviation line, which now includes the Oris Big Crown Propilot Altimeter, the world’s first automatic watch with a mechanical altimeter. Its dial is split into three zones: time, atmospheric air pressure and altitude. A perfect companion for that trip you’re taking dad on. When the jetsetter arrives home, he can round up the tykes and wax nostalgic about past adventures. To demonstrate the scope of said adventures: a vintage globe as noteworthy as the travels themselves. Maybe you used to find him in Home Depot every Sunday afternoon — or better yet, up on the roof, with a power drill (and, hopefully, good balance). But the modern Fixer Upper know its not just about tools. Handy stuff here, indeed. Keys: quite possibly the bane of your father’s existence, along with the unsettling knowledge that the next season of American Idol will be its last. 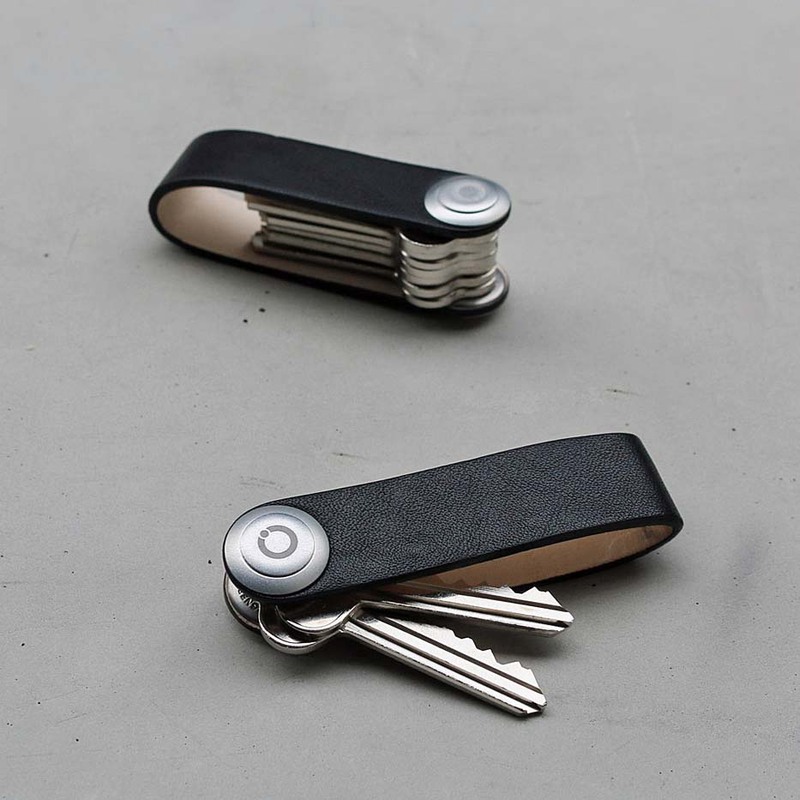 Help him out with the former by supplying him with OrbitKey, made to tidy up the custodian’s haul of keys he carries (House? Cabin? Lawnmower? Suitcase full of comics?) in one neat device. For centuries, dads made houses smell weird (Maryland crabs/housepaint/the indeterminate burning smell coming from the garage) and moms made it smell nice. 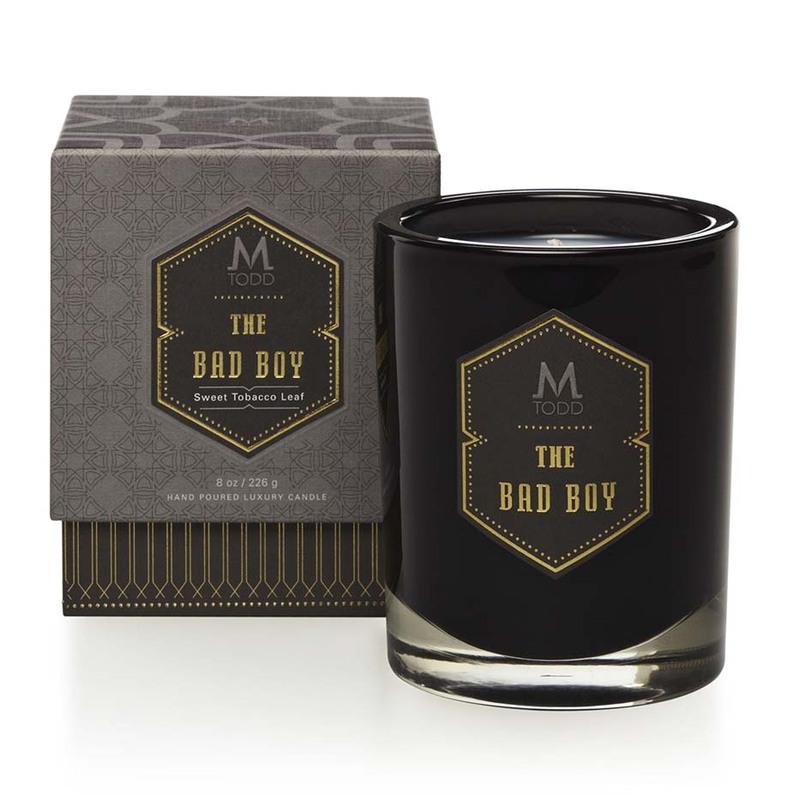 Fight for your father’s right to upend traditional gender roles with these handsome candles, which come in suitably masculine containers in a variety of man-pleasing scents (like refined leather, clary sage, sandalwood and incense). Some dads like keys (see above). 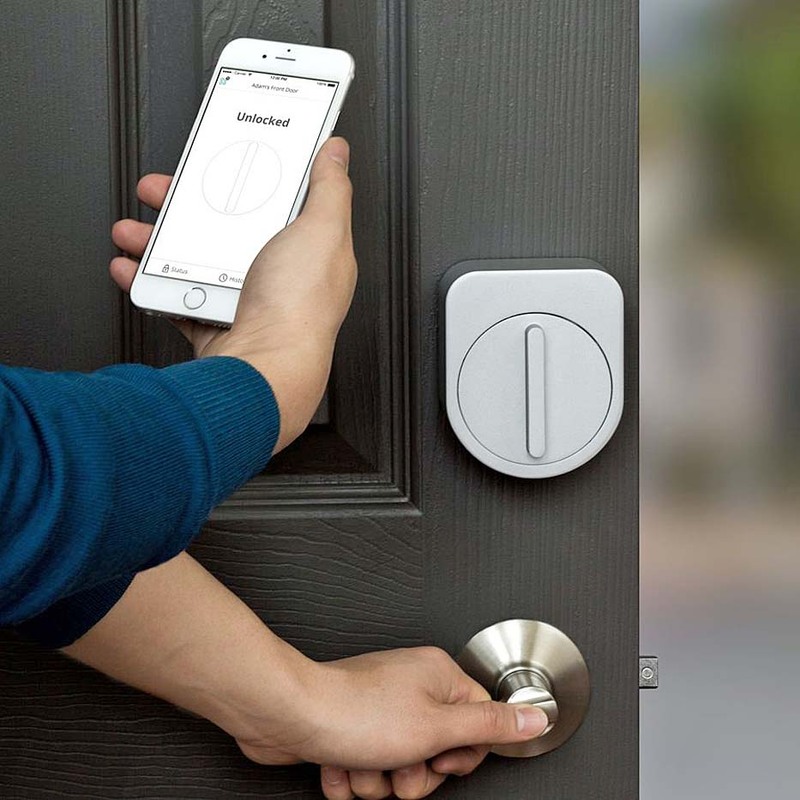 Some dads like keyless entries via their phones — and for that crowd, we introduce the Sesame, which offers all of the benefits of future-style door opening with little of the DIY knowledge required to install previous sets. Settle into the club chair for a battle of the wits, son. 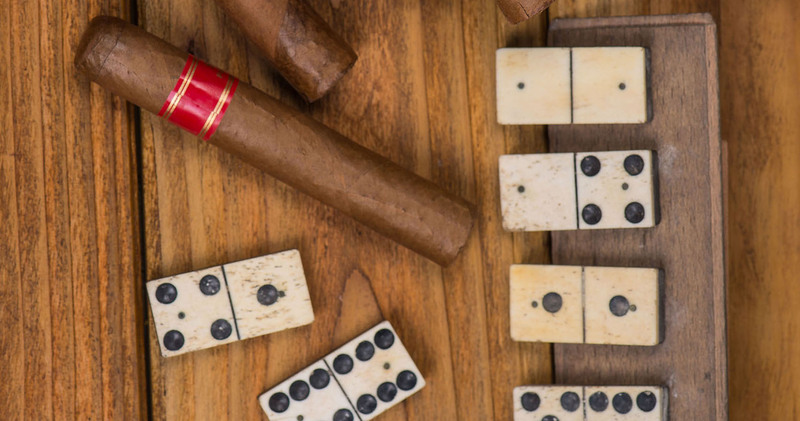 We’ve got what your dad wants to make the most of his free time…which, incidentally, includes betting on Scrabble. 1176 co comprises a team of leathersmiths and metal workers — all of whom are veterans. Some of recent wars. Some of Vietnam. 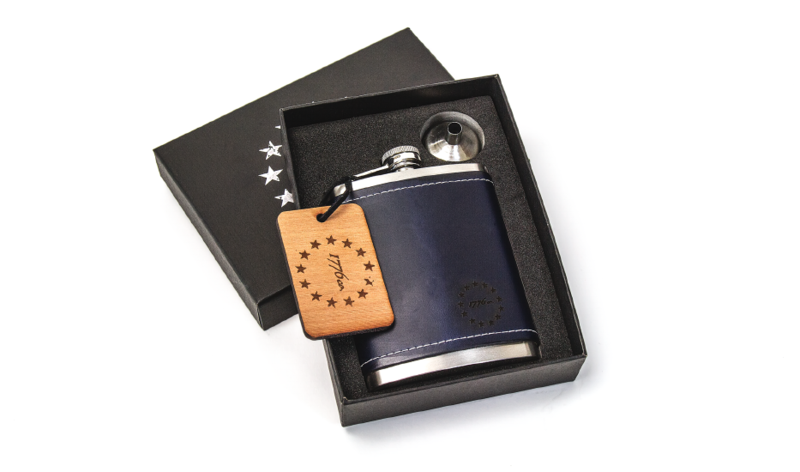 The leather on this flask is from Chicago’s Horween; it gets better with age and keeps your grip comfy and stylish. Brobdingnagian: it’s a word. It means “marked by tremendous size.” And that’s what they’ll say of your intellect when you lay those chips down on Aspinal of London’s leather-bound Scrabble Table. 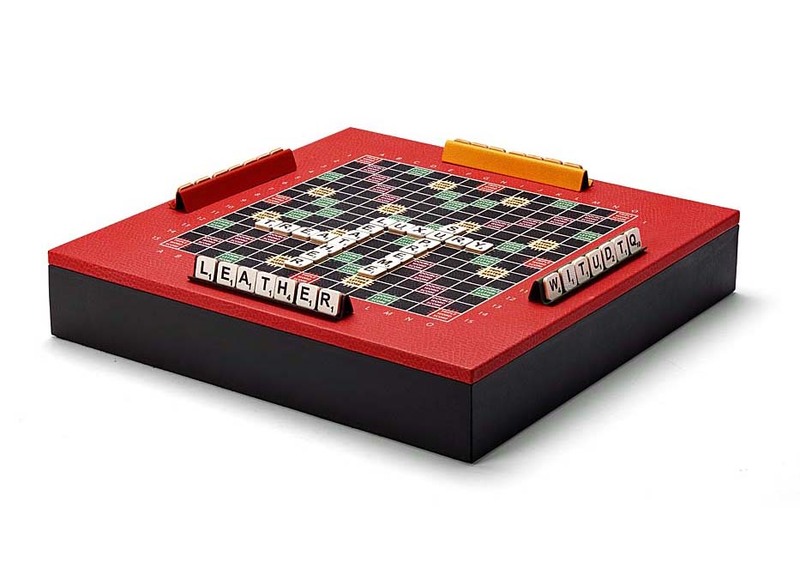 The trays, tiles and drawbag are Italian calf leather and colored to distinguish the teams. Some boys can use their teeth to pop the cap off of a beer bottle. But men use a bottle opener. 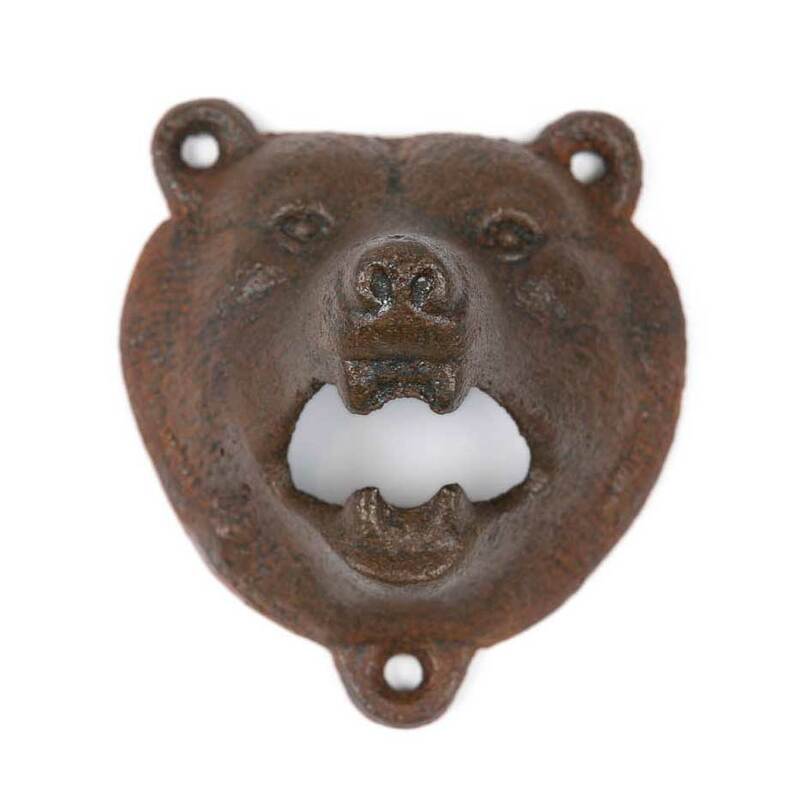 The teeth of the Bear Bottle Opener by Modern Anthropology are cast-iron strong and it mounts on the wall of your garage — or wherever the old man keeps his oat sodas cold. The dad with the hobbies? And the guitars? And the bumper pool table in the basement? Who parks his car in the driveway because the garage is filled with record crates and lawn games? Yeah, we got that guy’s gifts right here. Nick Pourfard loves two things in this world: guitars and skateboarding. 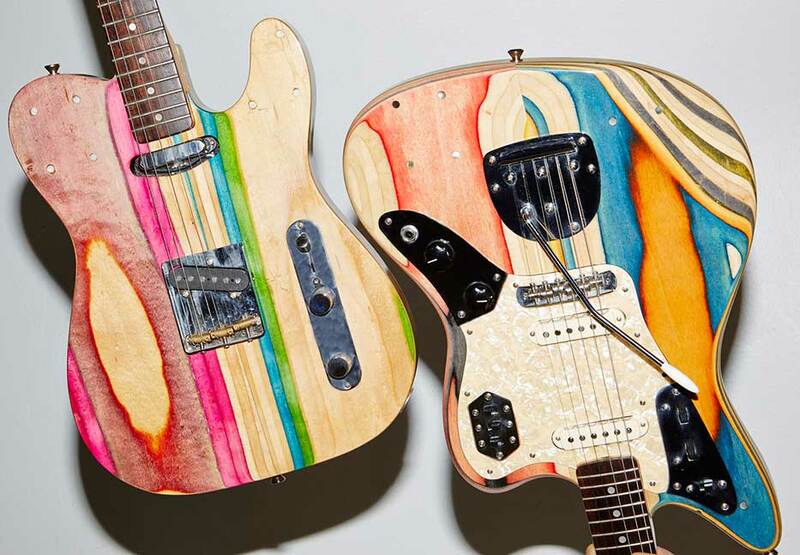 So he did the only logical thing: he started making six-stringers out of used skate decks. Dads who shred asphalt or Page solos will dig ’em — as will dads who just want a bitchin’ new piece of wall art in the basement. Pearly, durable iroko wood legs. 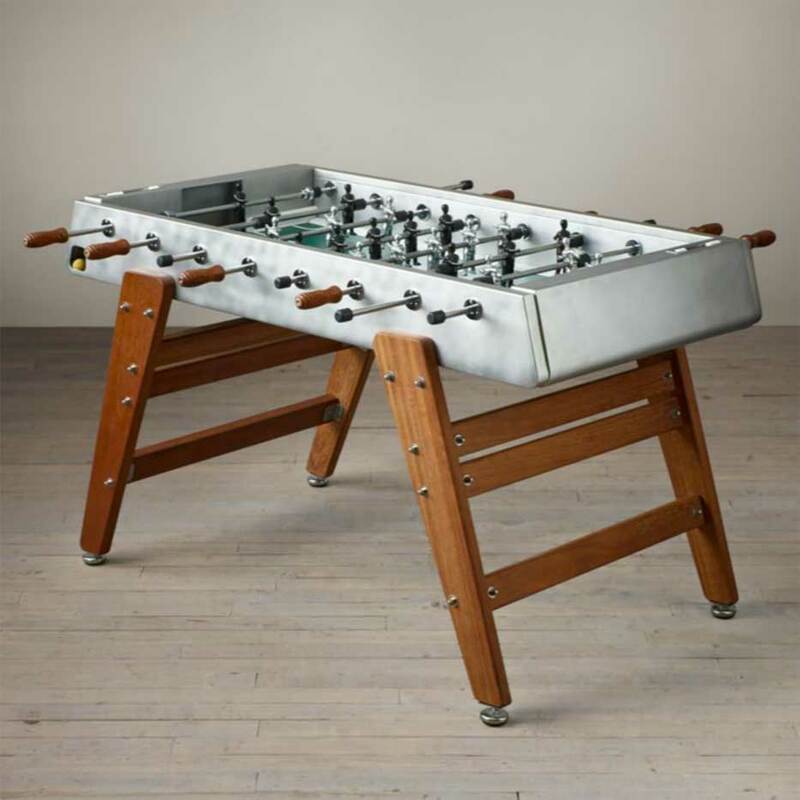 Polished, stainless-steel box that makes an intensely satisfying “ping” noise. Traditional one-man goalie stick (three is for chumps). 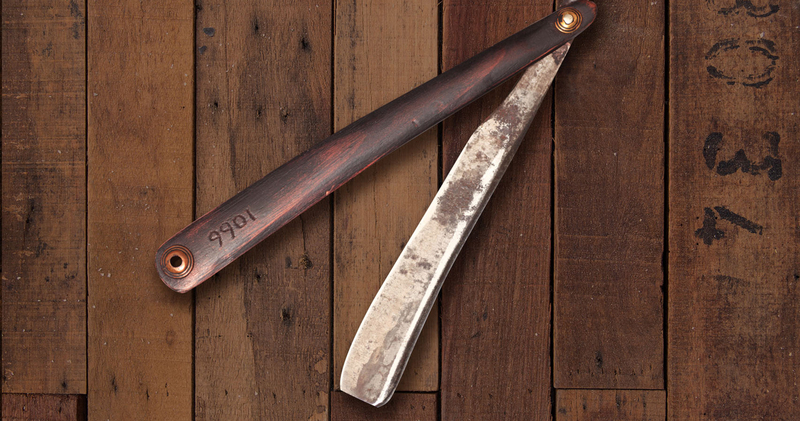 Rugged enough for the patio, classy enough for the parlor, this is soccer-on-shish-kabobs for gentlemen. 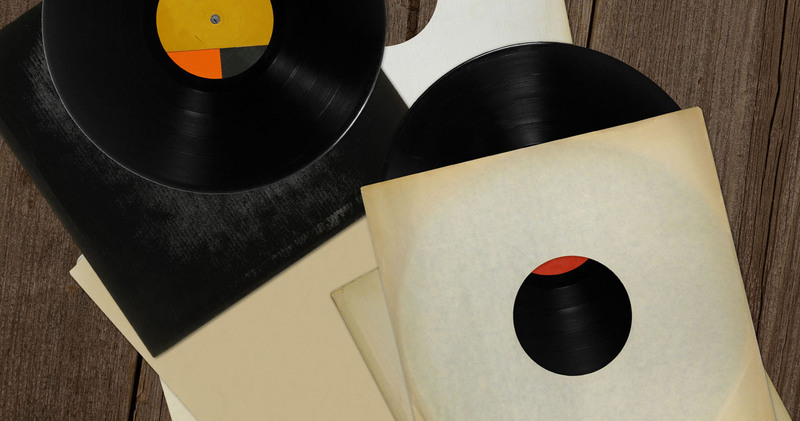 You might have heard: vinyl is back. There’s a good chance the old man has heard, too — and that he threw out his back towing crates down from the attic. 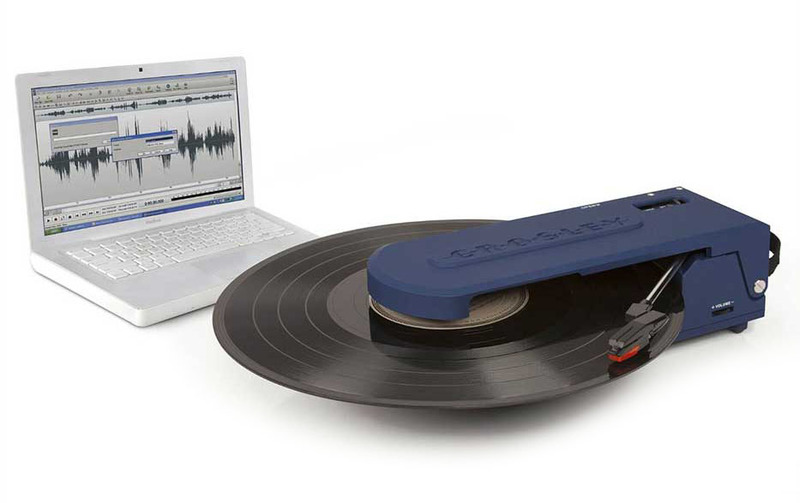 Reward him with this miracle of modern design: a record player that goes places. They didn’t have those in the summer of ’69. 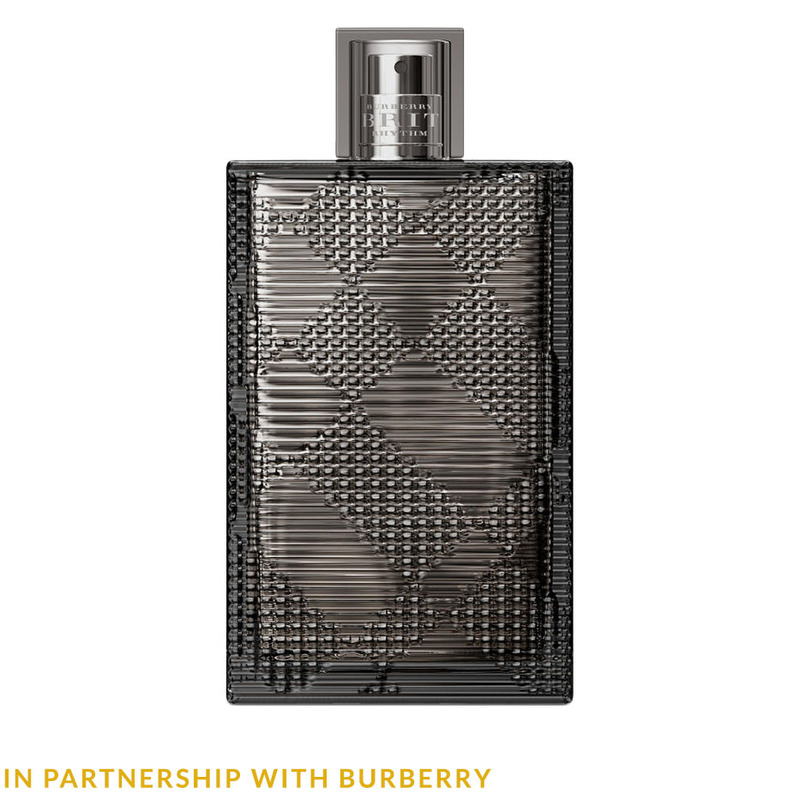 A new men’s fragrance by Burberry inspired by rock ‘n’ roll. Sounds dangerous, but passes the sniff test with finesse. The robust notes here of juniper, amber and gaiac wood create a forward, masculine scent that’ll stay you through the nights and into the inevitable, delicious mornings. Pairs best with dark rooms, black jeans and tousled hair. Not every dad knows his Paul Smith from his Paul McCartney — but yours does. Reward him for bequeathing to you that rarest of gifts: a sense of style. Editor’s note: Rob Lowe is 51. And to borrow the parlance of his character Chris Trager from Parks and Recreation, he literally looks like he’s 38. Might have something to do with the care he takes with his skin. 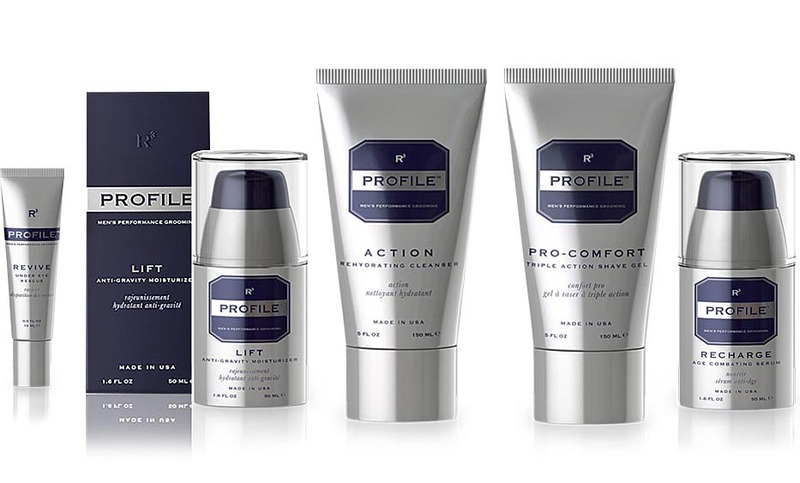 Lowe’s new line Profile has all the facial accoutrement to follow his lead, from rehydrating cleanser to “anti-gravity” moisturizer (does not, unfortunately, counteract gravity itself) to triple-action shave gel. Use this stuff, stay as handsome as Rob Lowe*. Simple. *Helps to be as handsome as Rob Lowe to begin with. When it comes to shirts and suits, nothing beats custom. That is, if you live somewhere with the right guys for the job. 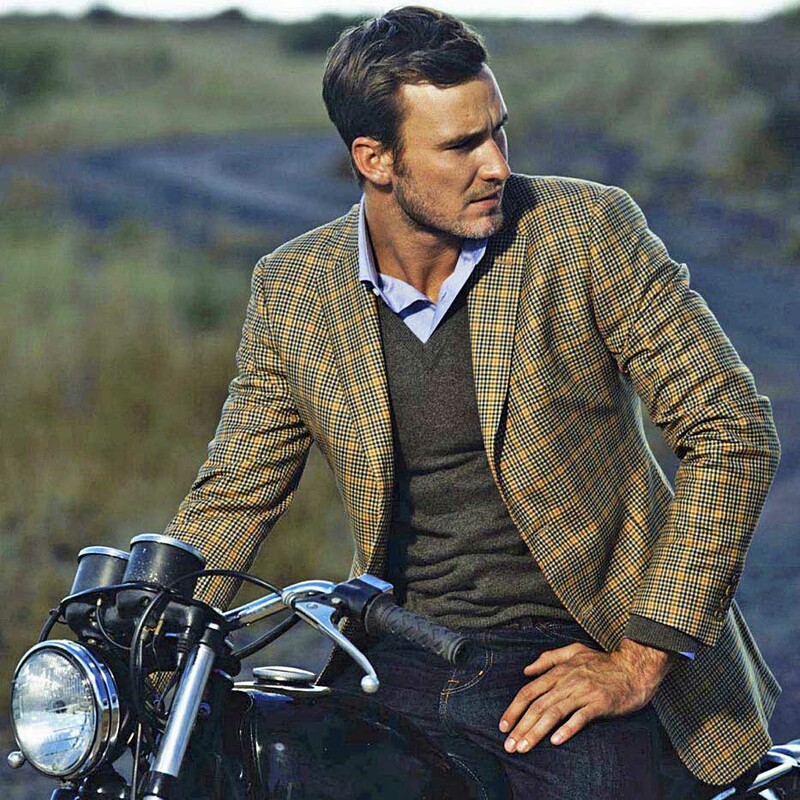 Enter J. Hilburn, the made-to-measure menswear concern with more than 3,000 certified stylists across the country — all ready to come to you, take your measurements and get you kitted out in custom gear, in luxe fabrics from the best mills around the world. Best part: prices that won’t break the bank. They say the shoes make the man, and they don’t lie. 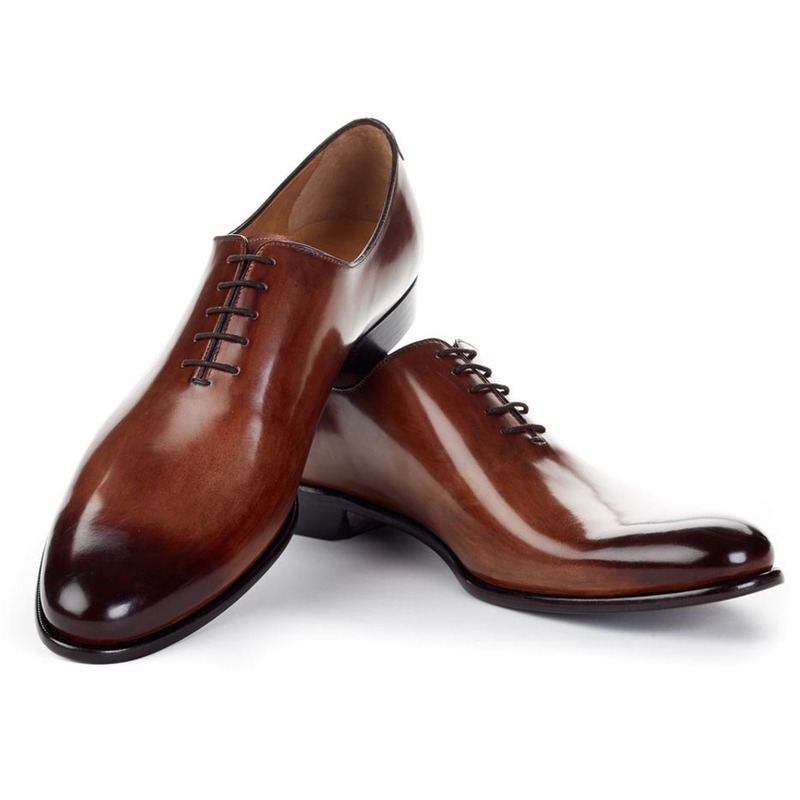 And we’re going to go ahead and speak on behalf of “they” when we say that Paul Evans is currently knocking out some of the most badass dress kicks in the game — glossy, wholecut (that’s from a single piece of leather) oxfords, streamlined Chelsea boots and cap toes that’ll break necks in the boardroom. 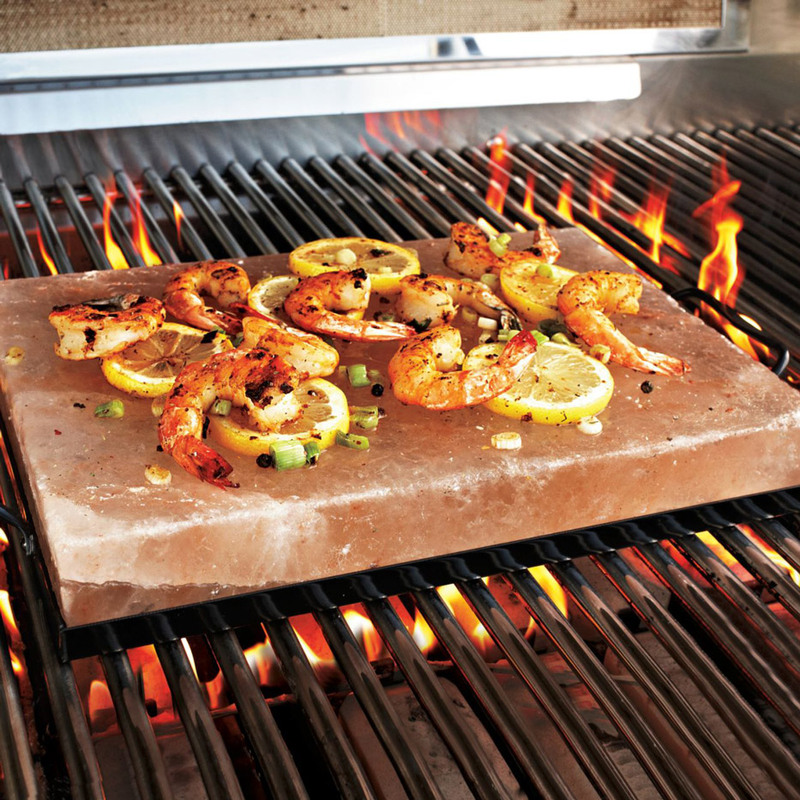 If your dad’s like our dad, he loves his salt. We’ll indulge him on his day of days with this salt marvel: put some burrata on it. Let it sit for a bit. Taste burrata. Experience astronomical salt-burrata enjoyment. 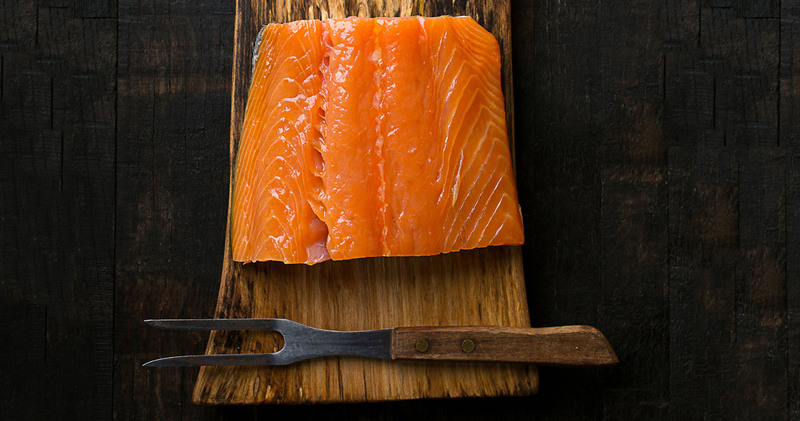 Or salt cure some sashimi on it. The possibilities of salty deliciousness: basically endless. 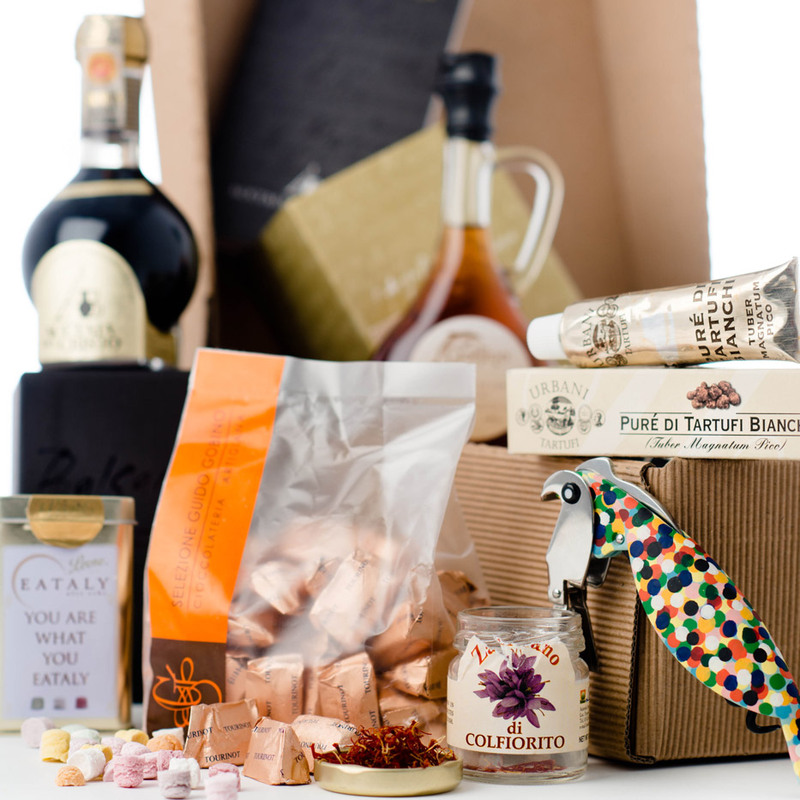 Save your dad from dealing with the hustle and bustle of the big city by having Eataly deliver the best of the store to his doorstep: The Gusto Regionale package has pesto from Liguria, pasta from Campania and enough other bits and pieces to keep him cooking for days. Maybe your dad toted a briefcase to work for decades. 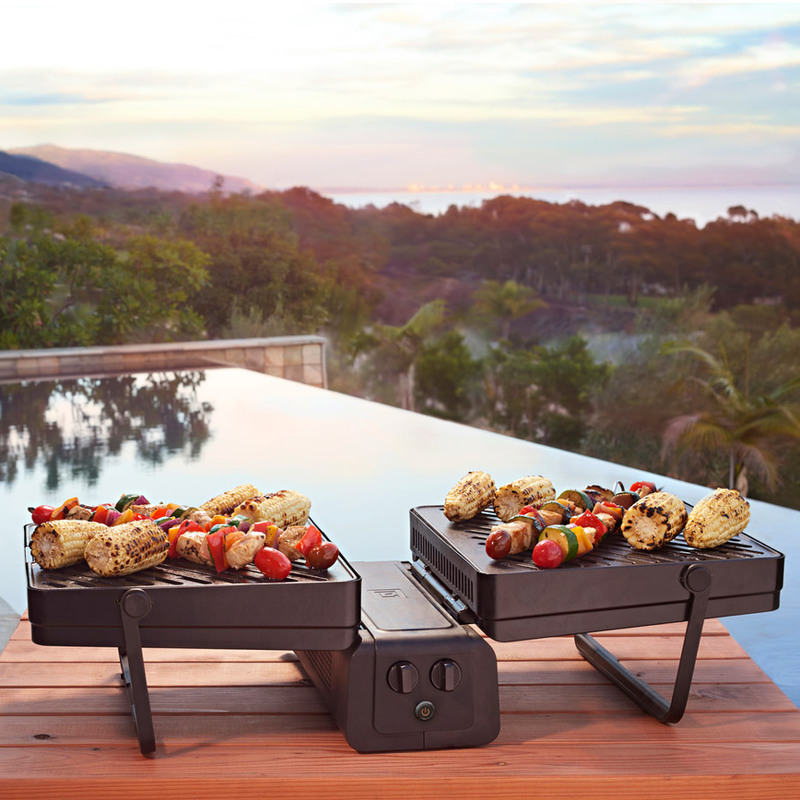 Now, show him how to upgrade his arm candy with this suitcase-sized grill. Tell him he can take it anywhere he can comfortably manage 24 pounds, and tell him you’ll pick up the bill for the grilling meats. Whether your dad went to Harvard or the School of Hard Knocks, he probably still knows more about the world than you do. Here’s how to celebrate his book smarts, street smarts and worldly-wise ways. Wallets, coaster sets, snap pouches and other handsome leather goods from a husband-and-wife team who hand-stitch everything in their tiny Colorado workshop. 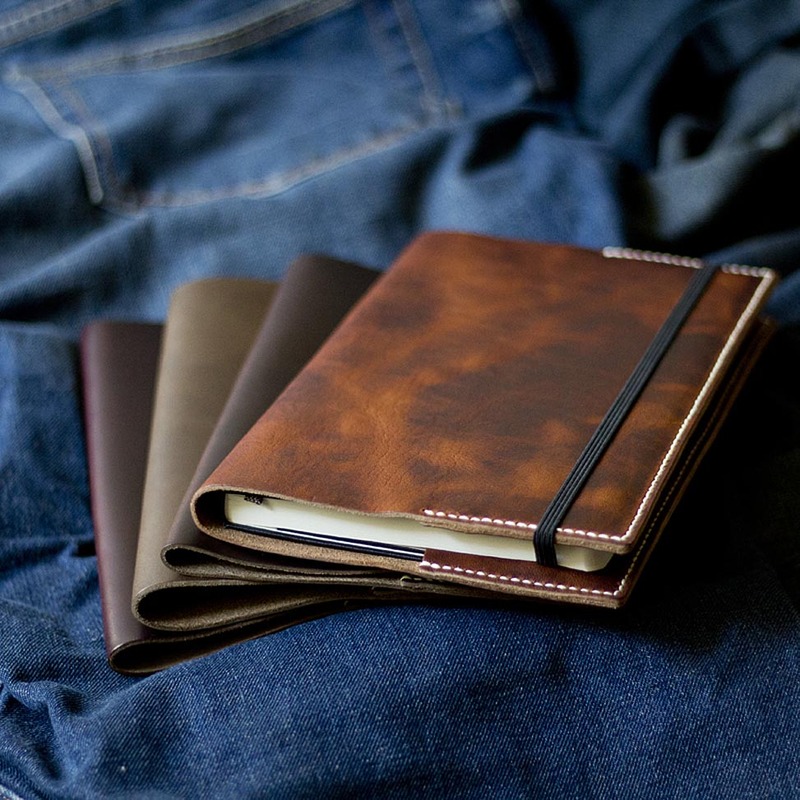 We love their covers for Moleskine notebooks, which are crafted from full-grain Horween leather. It all ages handsomely … just like Dad. See, you can get him a card. Just get it from Minnesota’s vintage-inspired Brown Ink. 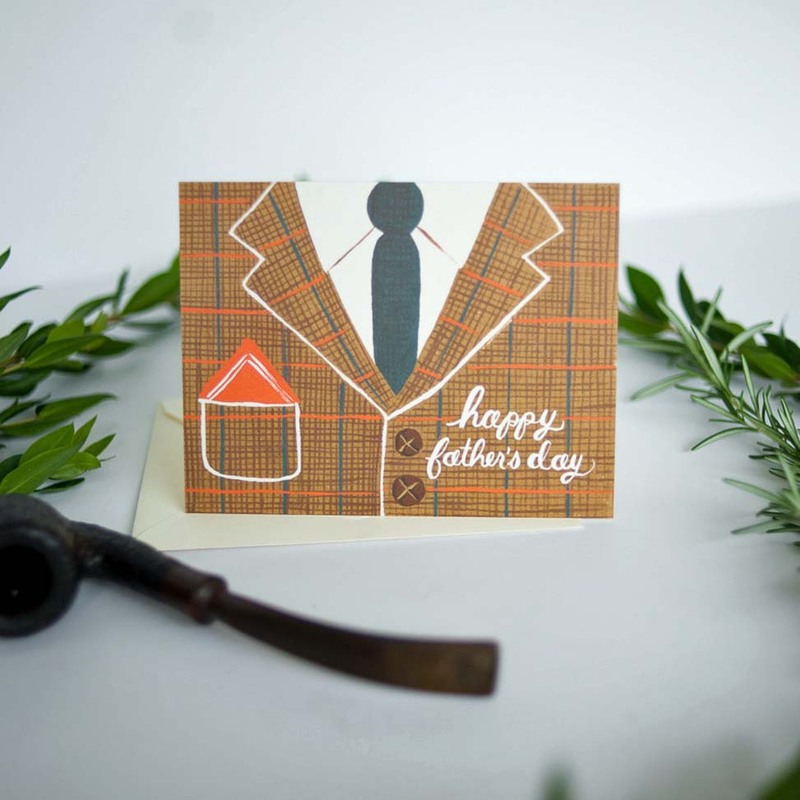 Of particular note: hand-letterpressed cards (many the result of collaborations with other presses) featuring canoe paddles, field dogs, lumberjacks, a martini — even taxidermy. All sourced from printing blocks dating from the ’20s to the ’60s. 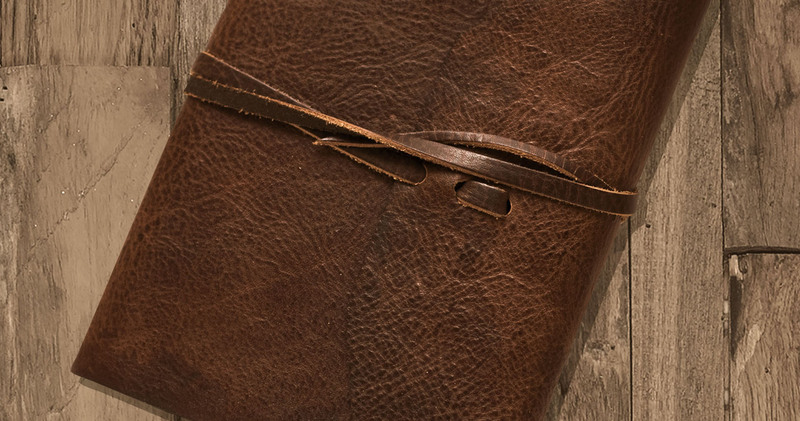 Perfect for any non-digital correspondence. Your dad remembers a time when athletes made little more than their rent money and ballparks were named for their cities. 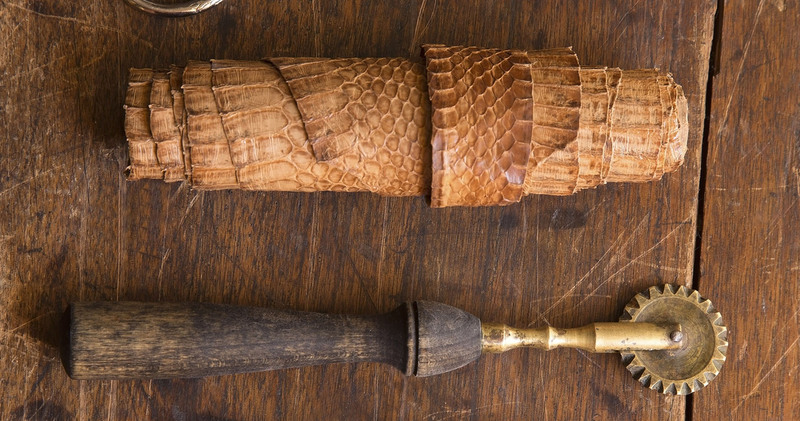 Give him a taste of a halcyon past with these vintage pieces. 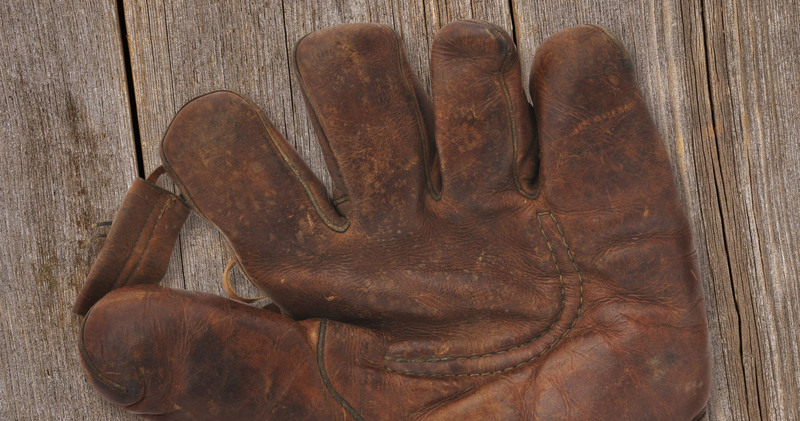 For many dads of a certain age, baseball began and ended in 1932, when Babe Ruth called his shot in game three of the World Series. 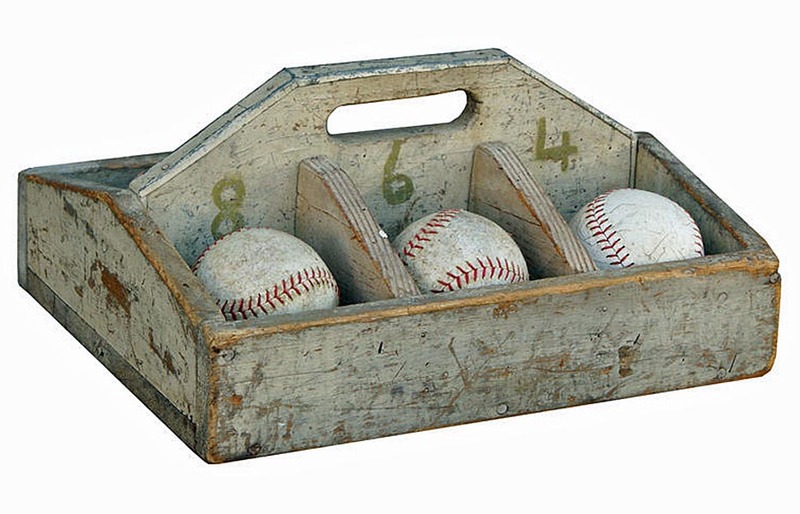 Take him back to the era of the greats (even if they were foul-tempered rascals) with this collection of a half-dozen vintage softballs, delivered in a sorting tray of equally debonair looks. Hey, so maybe your dad’s English. Or Indian. Or South African. Or from any of the many, many countries that care desperately about cricket. 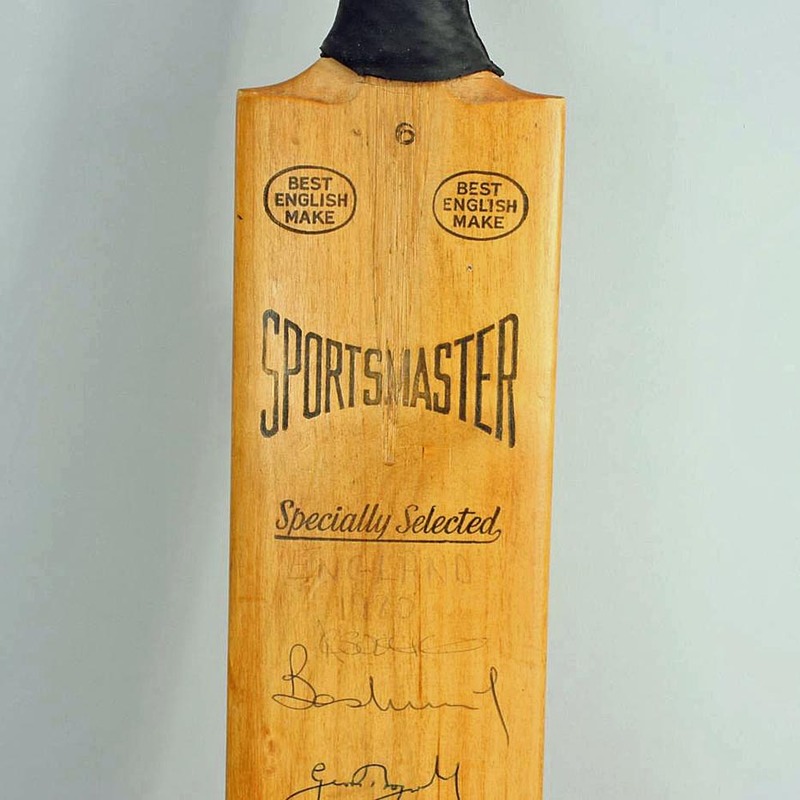 Fact: If he has an opinion about the Turbanator, the Pocket Rocket or Brears, he’ll love this vintage 1980s cricket bat, with 40-plus signatures from England, Notts, Northants and Derbyshire cricket teams. 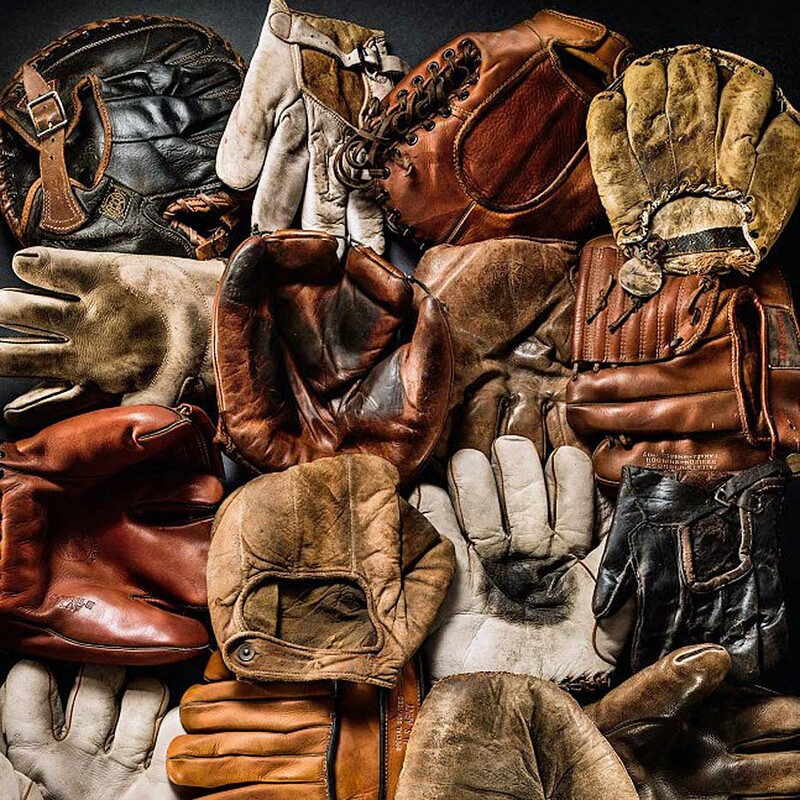 Nothing says vintage baseball like a well-lived-in mitt — and this site has a spectacular assortment. Make one into an objet d’art, or put together an assortment of different sizes, shapes, colors and vintages.